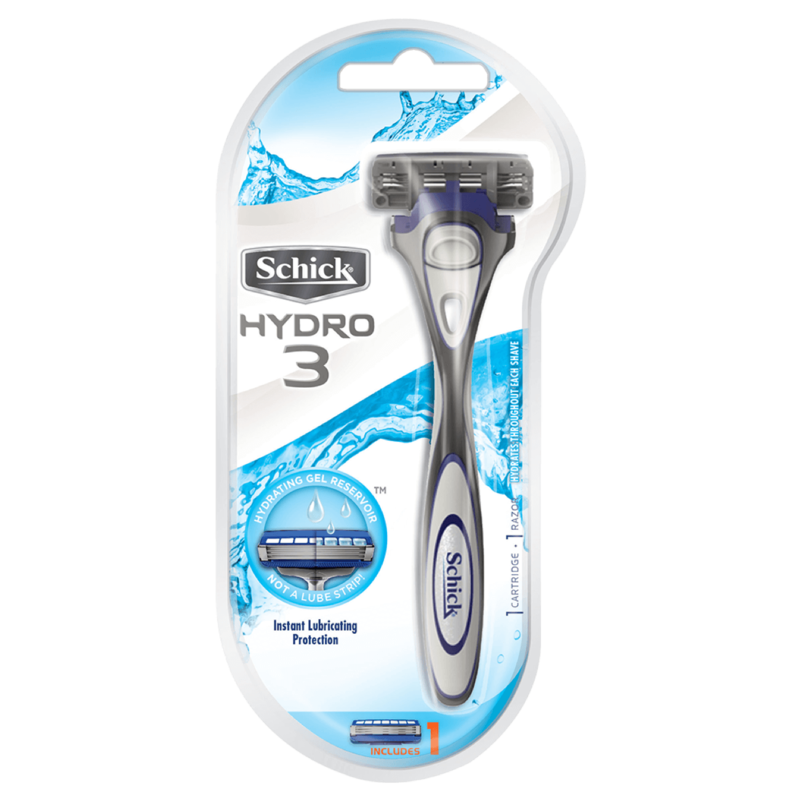 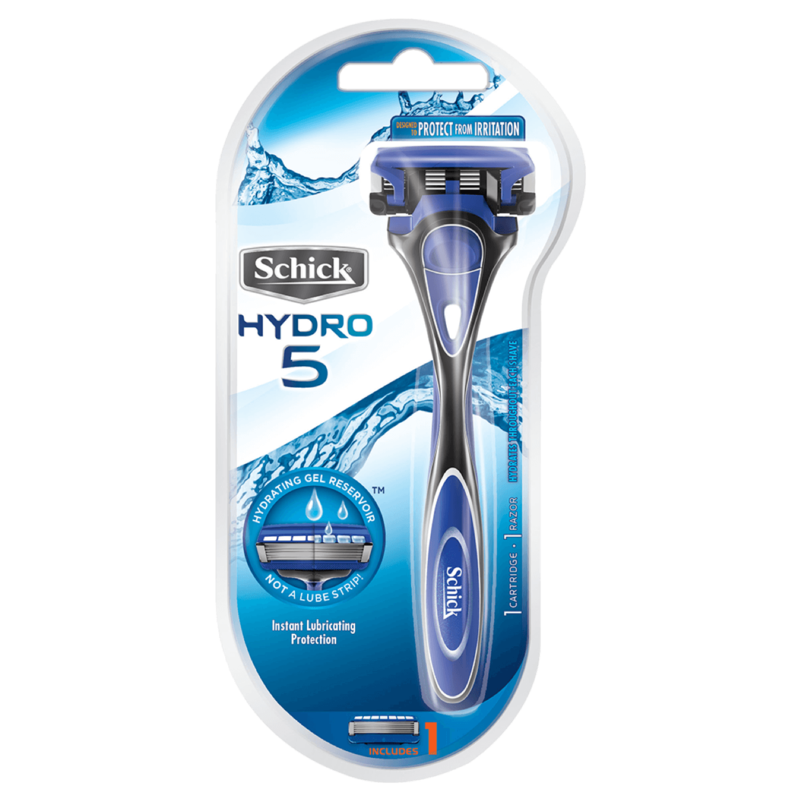 Our Hydro 5 Razor is designed like no other razor to protect your skin from irritation and provides you a close, smooth shave. 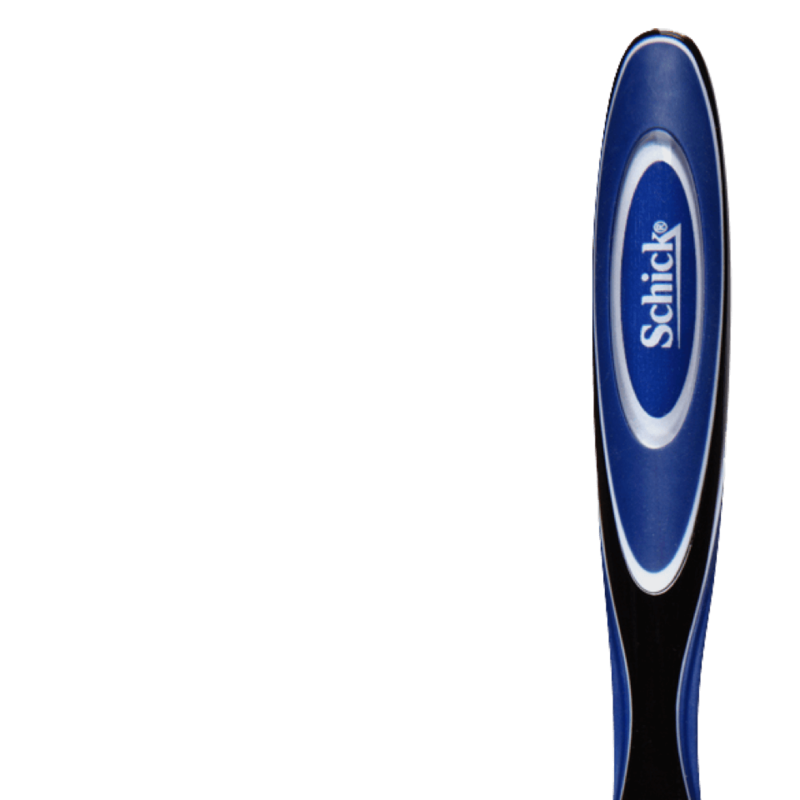 It's sleek, smooth and ergonomically designed to fit your hand. 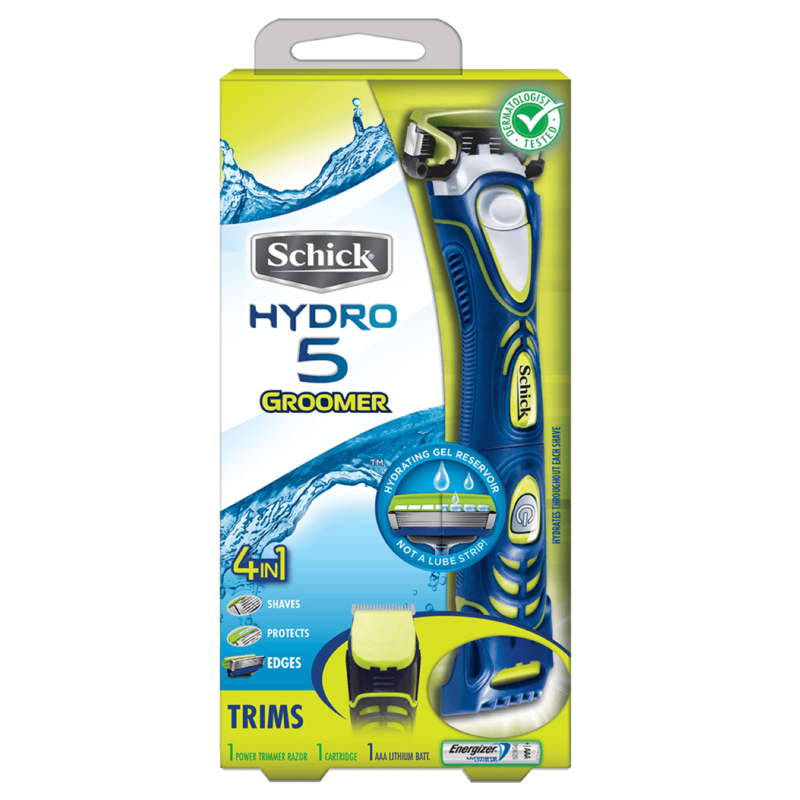 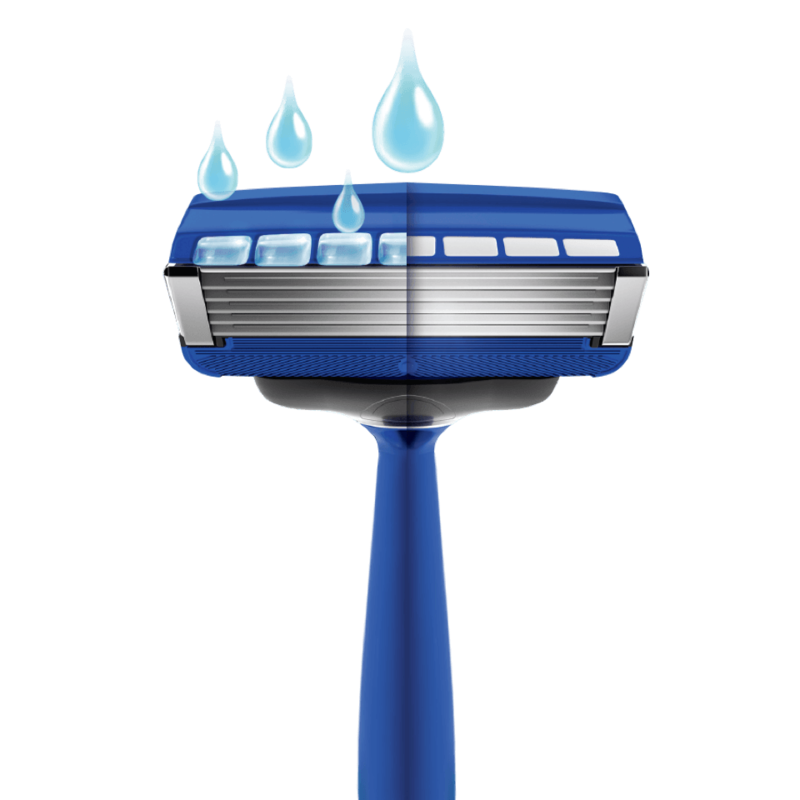 Featuring 5 Ultra Glide® blades, 7 gel pools, a flip trimmer and a guard bar that stretches the skin for a close, even shave. 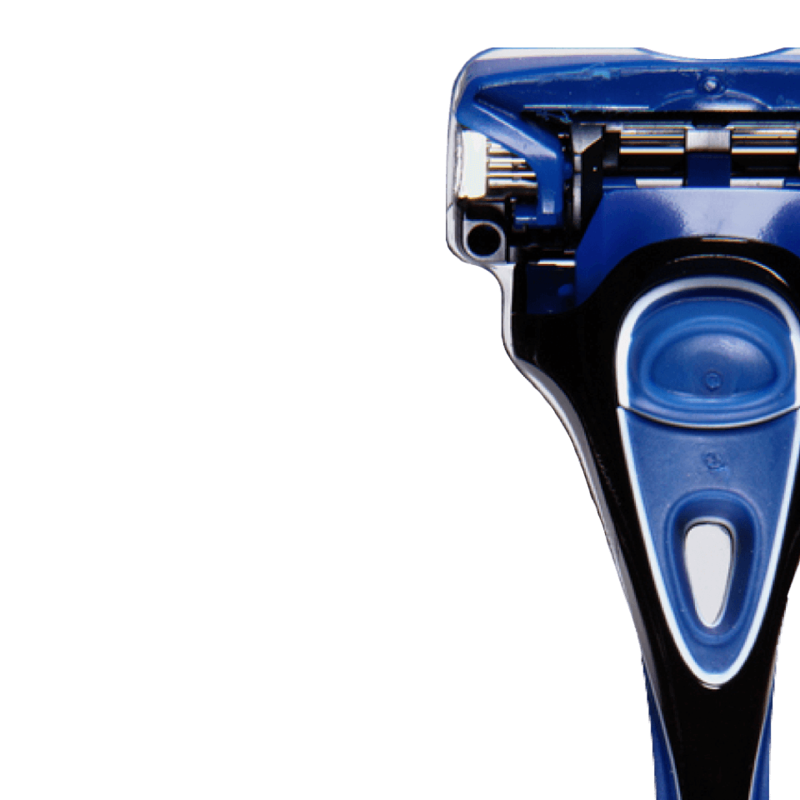 5 Ultra Glide razor blades to deliver our best shave. 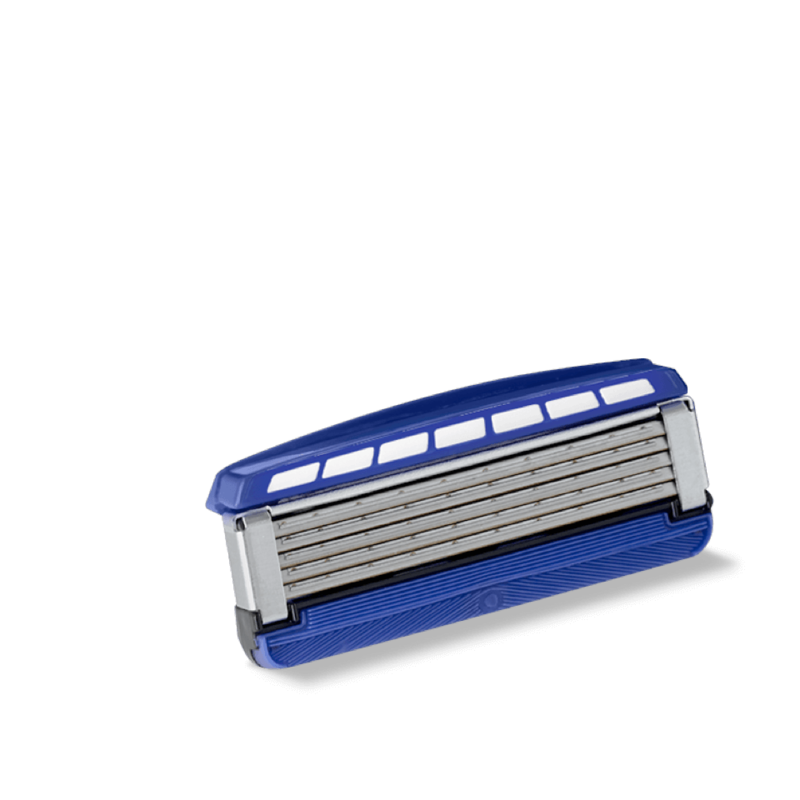 New larger redesigned Guardbar for increased skin stretch, results in a smooth shave and protects against irritation. 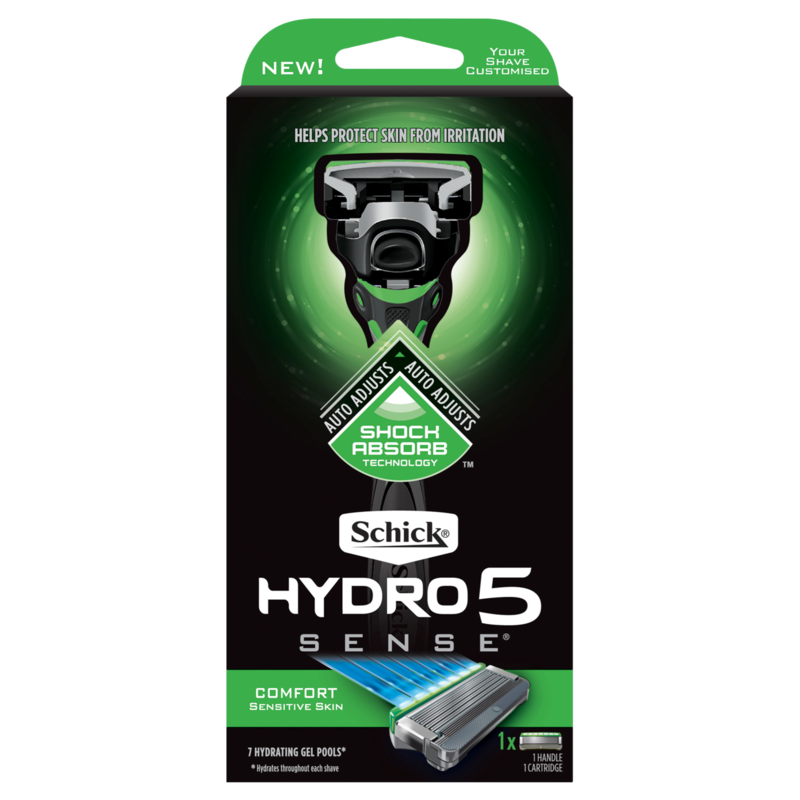 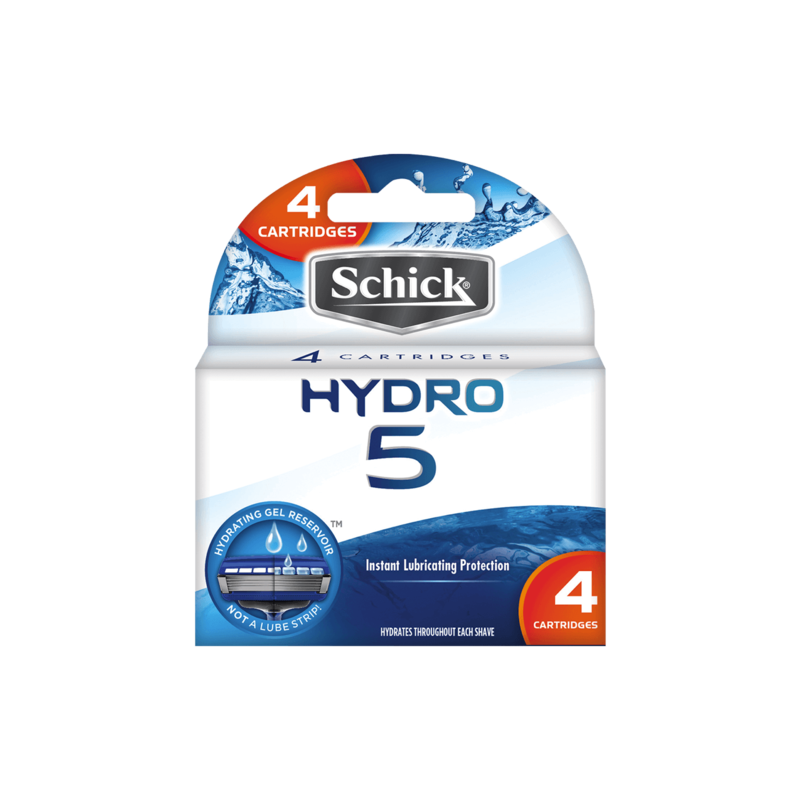 Designed like no other razor with a unique Hydrating Gel Reservoir that hydrates and delivers 40% less friction than lube strips*. 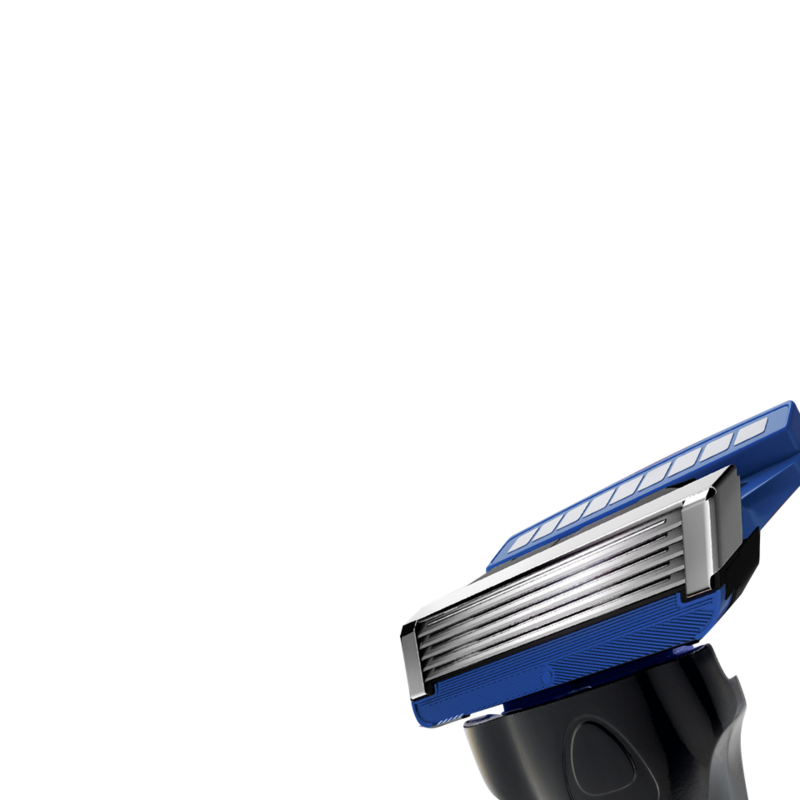 Flip trimmer offers a unique design for those hard-to-trim places. 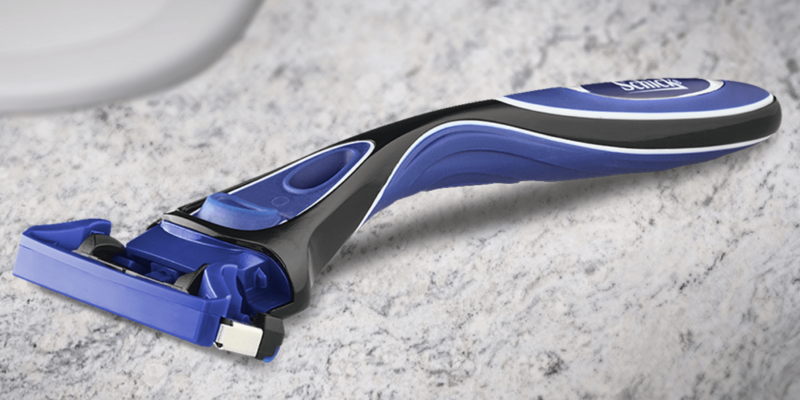 Ergonomic designed premium high-gloss metal razor handle fits perfectly, and naturally, in your hand. 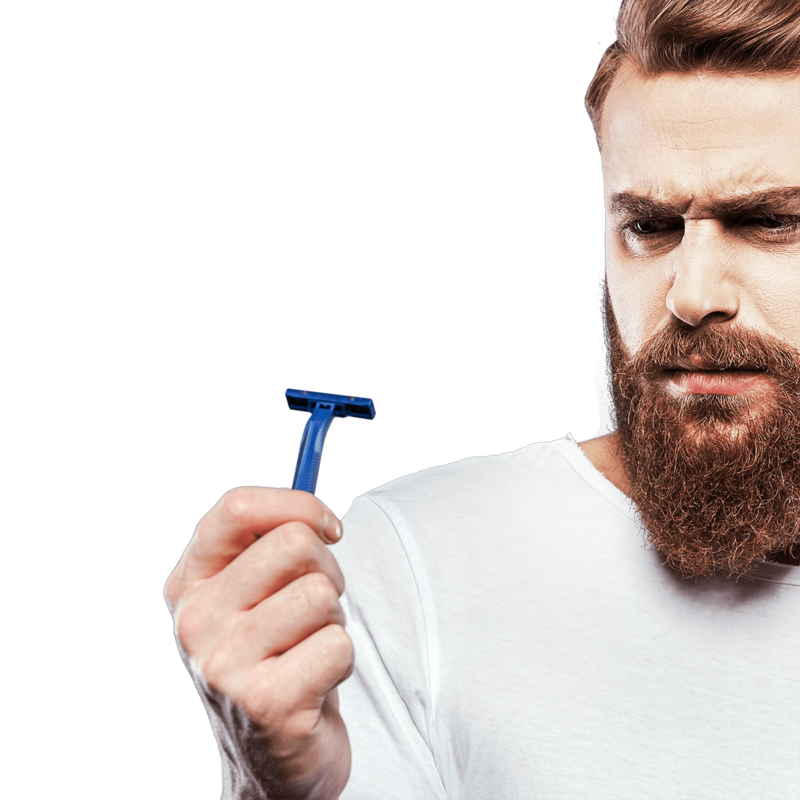 What should I look for when buying a razor?